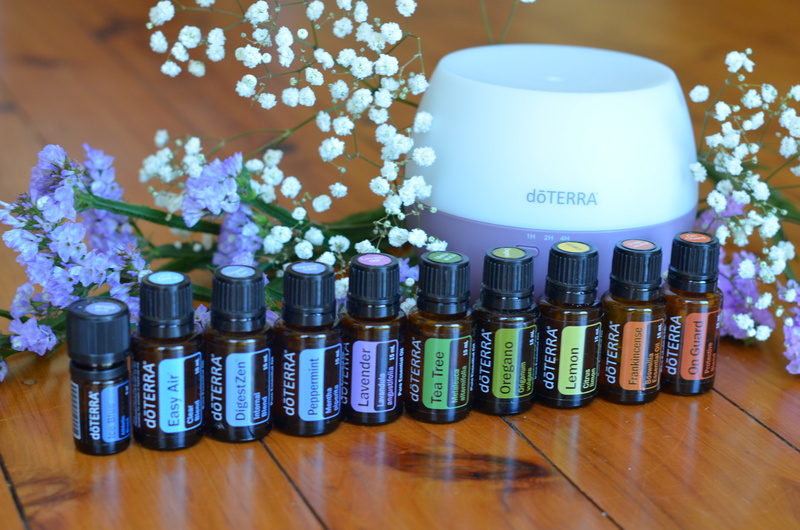 For a long time I was really sceptical about essential oil brands, that was until I was introduced to doTERRA essential oils at my recent Raw food training course. I now use them in cooking, I make my own cleaning products and most amazingly I use them to manage my anxiety and stress levels. I was really amazed at the quality of these oils and now I want to share them with everyone! doTERRA essential oils choose to source the oils indigenously from their natural habitat while using ethical, sustainable practices and supporting farmers. They have an amazing philanthropic foundation called Healing Hands as well but honestly, just try them for yourself, you will be stunned by their purity, potency and how gorgeous they smell and well they work. They have very stringent practices in terms of their distilling methods and processing and they all third party test all products. You can read more about these standards here. You can purchase all of the doTERRA essential oils and products at retail prices using my link http://mydoterra.com/healthybellyhappymind however if you plan on purchasing more than one or two things a year by FAR the smartest option is becoming a wholesale member. Remember there is NO forced autoship or minimum monthly and you do NOT have to onsell. These are just wonderful options. That’s it, simply options. The Home Essentials Kit is one of our most popular kits as it comes with our 10 most popular oils as well as the beautiful petal diffuser, to buy all this separately WHOLESALE would cost you $415 plus the $35 enrollment fee. To buy all this retail would cost you over $500 Australian. When you get the Home Essentials kit it only costs you $330 which includes your enrollment packet, wholesale membership, own site and private support! Awesome! 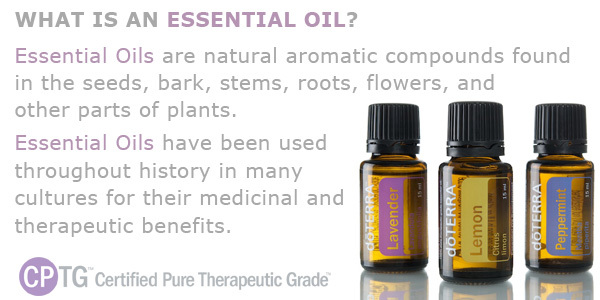 So why become a Wellness Advocate or wholesale member with doTERRA? Check out this blog post for 150 amazing uses for our 10 most popular oils. There are definitely advantages to choosing one of the bigger kits, especially if you are excited to share right away or you wish to stock these wonderful oils in your business, cafe, wellness centre, yoga studio, retreat, health food store etc. When you start with a kit like this you save $130+ plus you start on 20% loyalty rewards instead of 10% AND when you place a min 100pv loyalty rewards order the month after your initial order you receive 200 PRODUCT POINTS for FREE!! That’s over $200Au worth of free product. Definitely a smart business move! JOIN HERE << be sure to pick the wholesale access option. It’s by far the best way to go. You can either choose an enrollment kit which automatically comes with wholesale access or choose the $35 membership option (doesn’t come with oils) and add oils or products to your order to customise your own order. The kits are the best value and offer an excellent starting point with the oils. 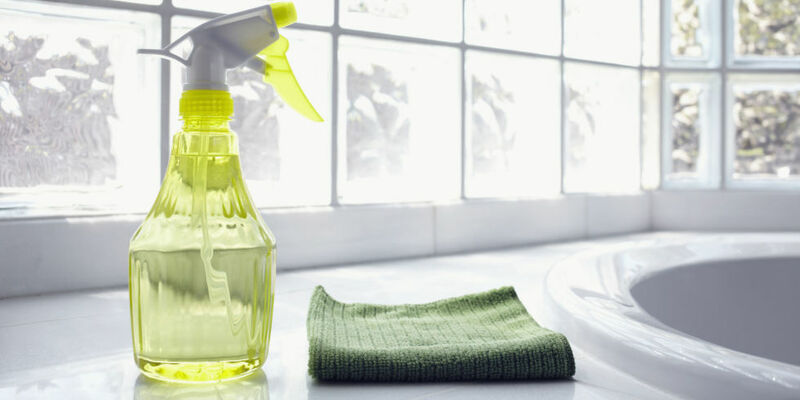 If you would like to see what other products we offer check out the product guide. If you would prefer to discuss with me which kit would best meet your needs and get started with a wholesale account simply contact me via email or phone 0422 681 155 (can set up skype or google hangout as well) and I will set it up for you in as little as 5 minutes. You can join our team whether you live in Australia, New Zealand, America, Europe or many other countries around the world.